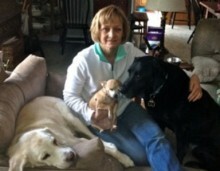 Dr. Laurie Wright applied her online training in shelter medicine to improve care, decrease illness, and increase adoptions in a municipal animal shelter with an annual intake of 4,000 cats. Daily spot-cleaning of cat cages rather than deep-cleaning every cage. Moving cats into cages at eye-level or higher instead of on bottom rows. Adding elevated cat beds to each cage to separate resting spaces, food bowls, and litterboxes. Separating adult cats from kittens, and adding group housing for the juveniles. Changing to pelleted, dust-free litter. 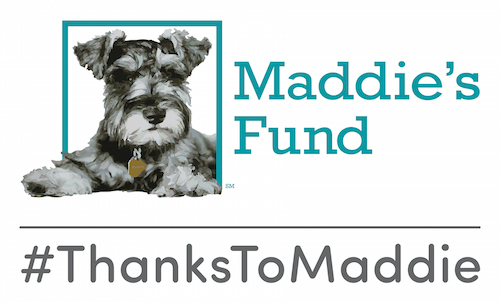 Then she enrolled in the Maddie’s® Online Graduate Certificate in Shelter Medicine so she could share ideas with other shelter veterinarians who were also trying to improve the health and welfare of shelter pets. Dr. Wright is among the first thirty-one students who earned the Maddie’s Online Graduate Certificate in Shelter Medicine in December of 2013. We’re so proud of each and every certificate recipient, and invite you to learn more about a few of them on our alumni page. As part of the certificate, Dr. Wright and her fellow students learned directly from leading experts in the field of shelter medicine through a program of three online courses. 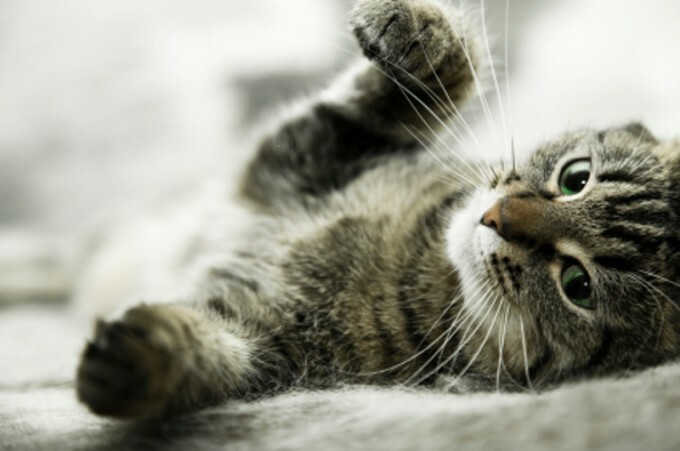 The online certificate contains an extensive curriculum meant to develop the skills needed to address the health and welfare issues unique to animal shelters. The Online Graduate Certificate in Shelter Medicine is an opportunity for students and current veterinary professionals to participate in graduate-level coursework while enjoying unmatched convenience. Learn more about the Maddie’s® Online Graduate Certificate in Shelter Medicine, including how to apply.